Apply online by May 3, 2019, at www.alliancerc.com. For questions and inquiries, please contact Cindy Krebs at ckrebs@alliancerc.com or 562-901-0769. Redmond, Washington is a thriving, culturally diverse community of more than 62,100 residents who enjoy the Pacific Northwest’s year-round outdoor playground. With 133 employees and a $200 million 2-year CIP, the Public Works Department’s mission is to strategically build, operate and maintain public Redmond is seeking a strategic, results-oriented, leader that is ready to hit the ground running. The ideal candidate will be dedicated to serving the community and have a true passion for provide expert guidance, advice, and counsel on public works issues while effectively leading City engineering services, maintenance operations, and relevant policy efforts. This person will be an optimistic and approachable servant leader, whose infectious “can do” attitude inspires others to accept and manage change while upholding high-performance expectations. This individual will have superior communication skills, a strong environmental ethic, and an unwavering commitment to moving the City forward. Requires a bachelor’s degree and 10+ years supervisory experience. MBA/MPA and leadership in a unionized municipal government are preferred. Salary: $139,164 - $194,820 per year, DOQ. 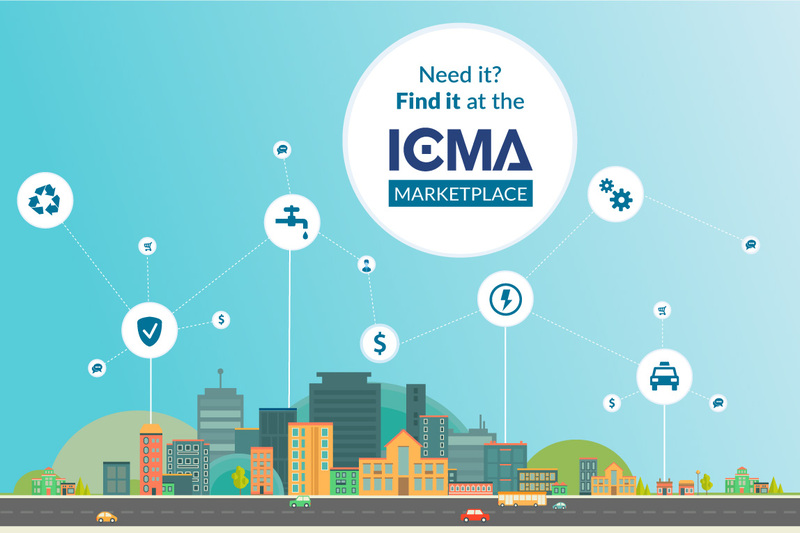 ICMA Marketplace makes finding and buying products, services, and technology for local government faster.